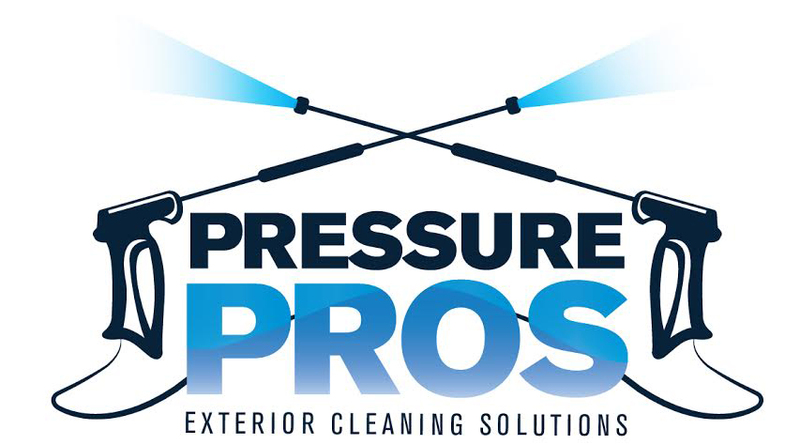 Pressure pros working there magic on the driveway?? Excellent service and do a perfect job. Also very good value for money. They do thorough job in any weather.